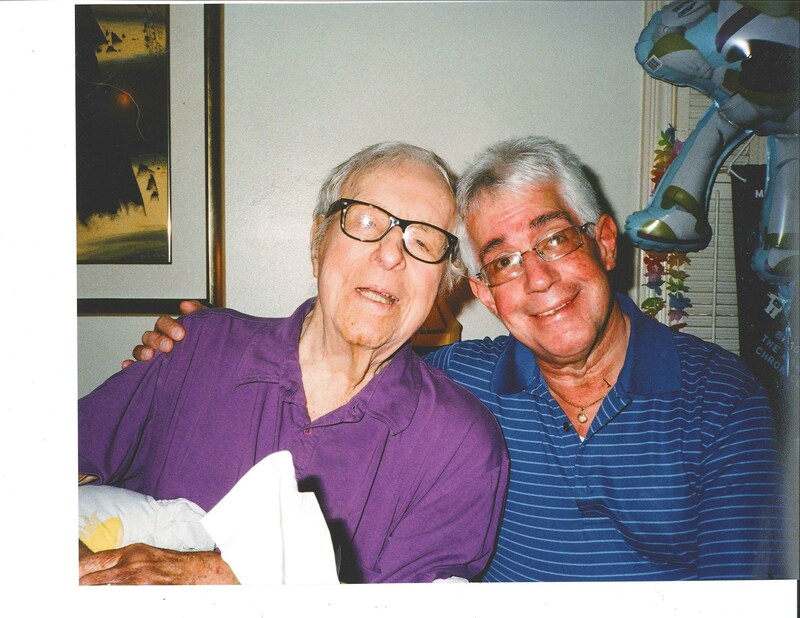 By Steve Vertlieb: Here is my affectionate tribute to cherished friend Ray Bradbury, whose loving presence occupied my world and my heart for nearly four decades. Born August 22, 1920, Ray would have turned 98 years young today. Ray was one of the most distinguished writers of the twentieth century and, with H.G. Wells, perhaps the most influential, legendary science fiction writer of the past one hundred years. More importantly, however, Ray was a gentle little boy whose love of imagination, fantasy, and stories of other worlds influenced hundreds of writers and millions of admirers all over the world. His monumental presence upon this planet warmed and inspired all who knew him, and I was honored to call him my friend for thirty-eight years. 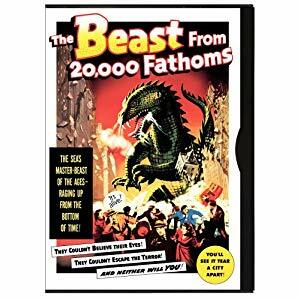 Here, once more, is my loving remembrance of the life and world of Ray Bradbury, “I SING BRADBURY ELECTRIC” at americanmusicpreservation.com – “A Ray Bradbury Remembrance (Film Music Review 14th Anniversary Special”). 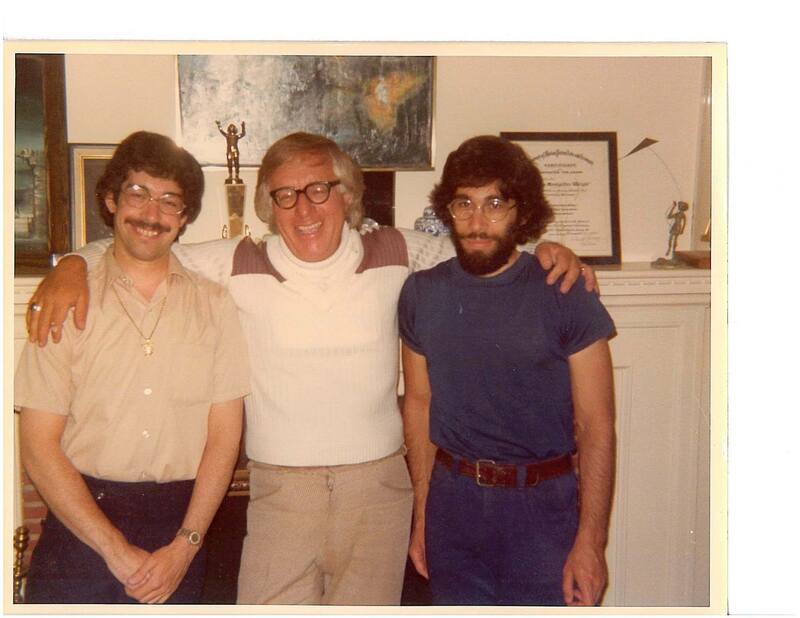 Our historic first meeting with the immortal Ray Bradbury in his West Los Angeles living room during the joyous Summer of 1974. His chronicles, and legend, eclipsed mere humanity, burning his manuscripts with searing imagination.